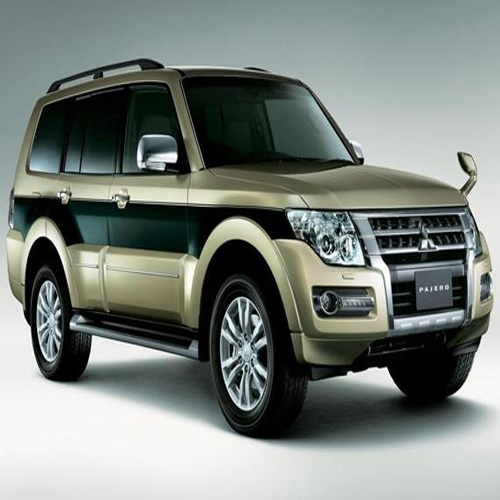 Mitsubishi Pajero facelift has been launched in Japan. The facelifted Pajero gets minor exterior and interior changes. On the outside, the updated car gets a new front fascia and a reworked grille.